There has been a good deal of commentary today from PETA folks and other talking heads on TV, discussing PETA’s proposed ban on live animal mascots for sports teams. All this comes in the wake of the Texas Longhorn’s mild swipe at the diminutive Georgia Bulldog during the Sugar Bowl. 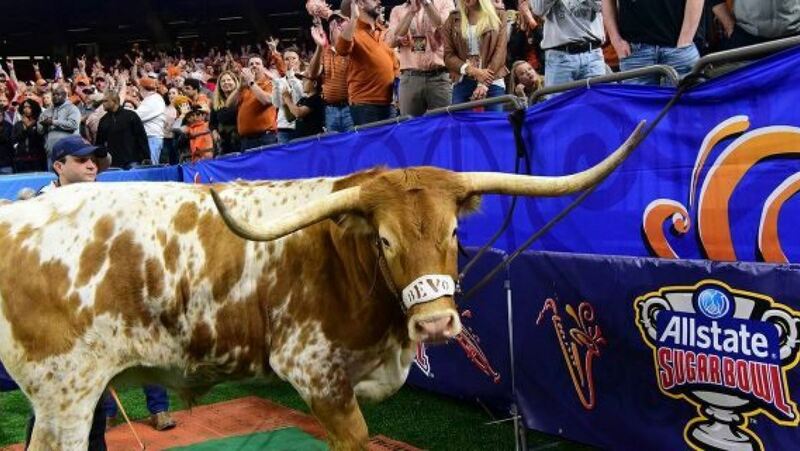 However, the pundits, news presenters and other talkers are all calling Bevo the Longhorn “bull” from Texas. Chowderheads! 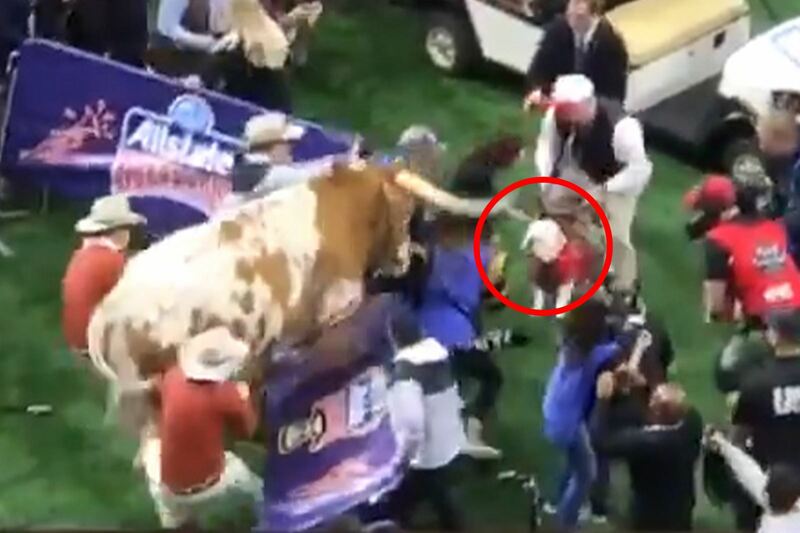 Bevo is a steer—something knowable and, well, observable, even by total amateurs. Sometimes we wonder if these TV folks (or even PETA folks) are aware of the difference.